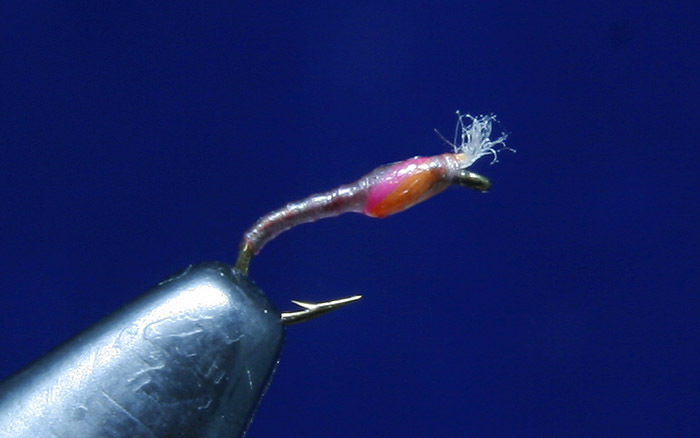 Continuing to play around with the new Semperfli Nano Silk Ultra 30D thread I thought I’d have a go at a little buzzer with it, the fly below is the result. I remain very impressed with this thread, very strong and incredibly fine, I had to fold it over three times to get enough density of thread just to add breathers to a #24 fly. Same goes for the Clear Cure Goo Hydro, I thought I’d toil to get a thin even coat on a fly that size but it was a breeze. 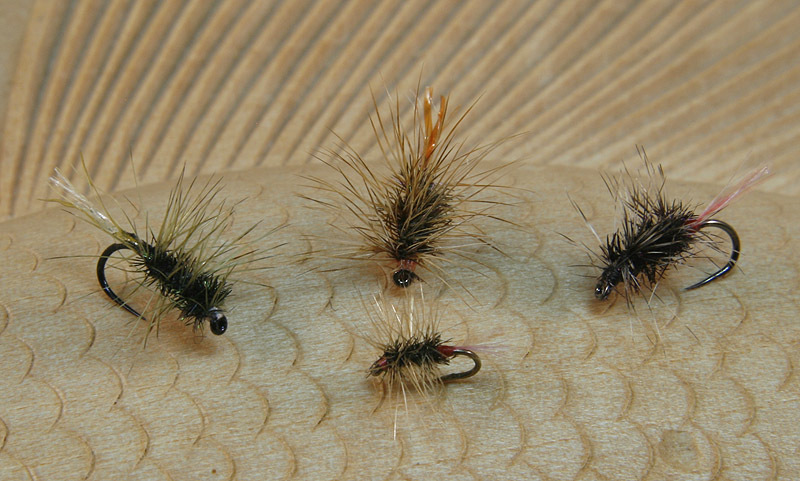 As I mentioned before in previous bog posts I’m not really one for tying or fishing tiny flies so this was more an experiment for me than something I’ll be tying a box full of and casting to Trout…. 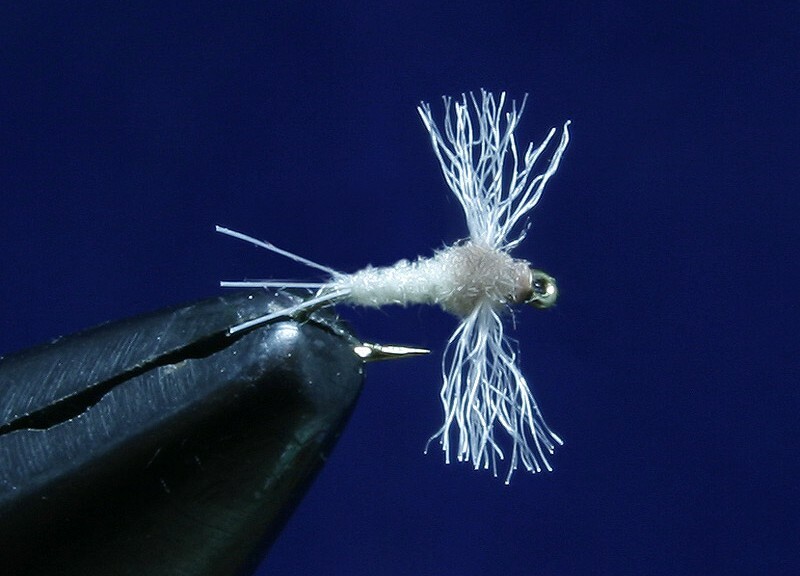 that said the thread and the Hydro makes the tying that bit easier so never say never.